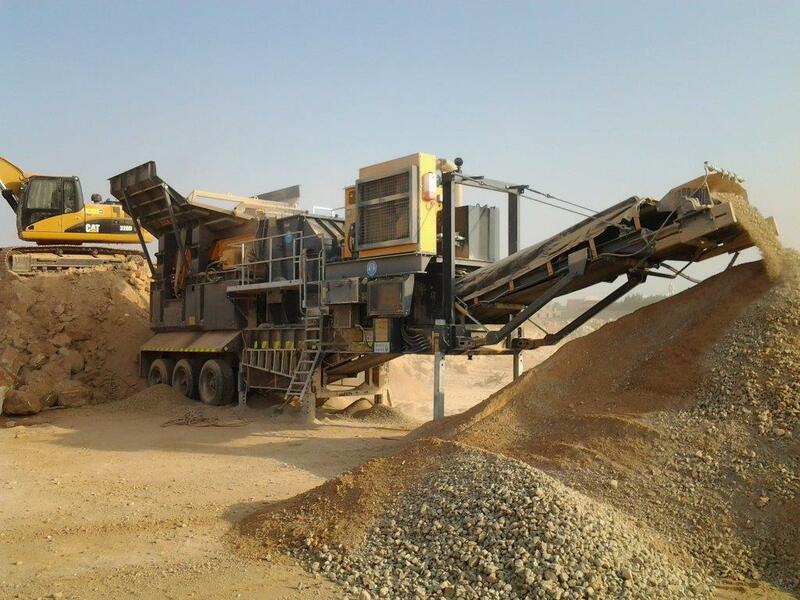 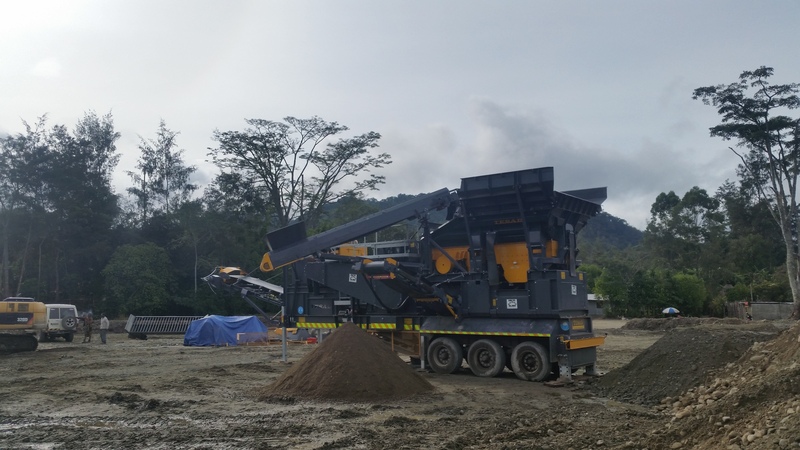 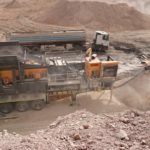 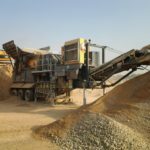 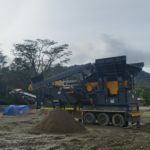 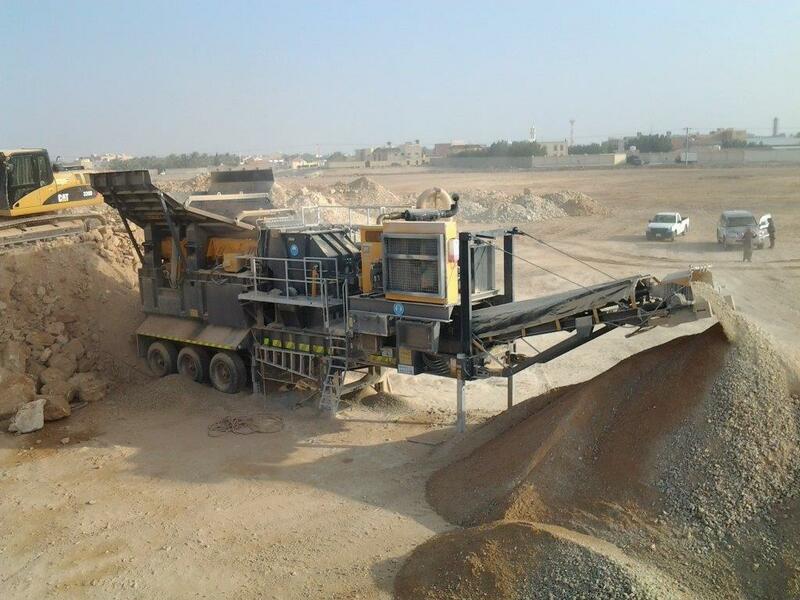 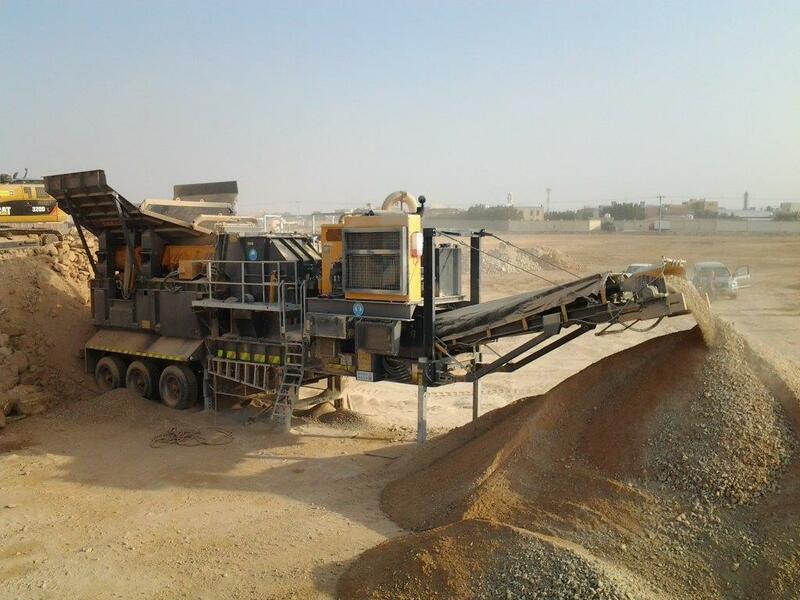 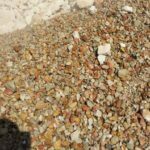 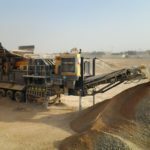 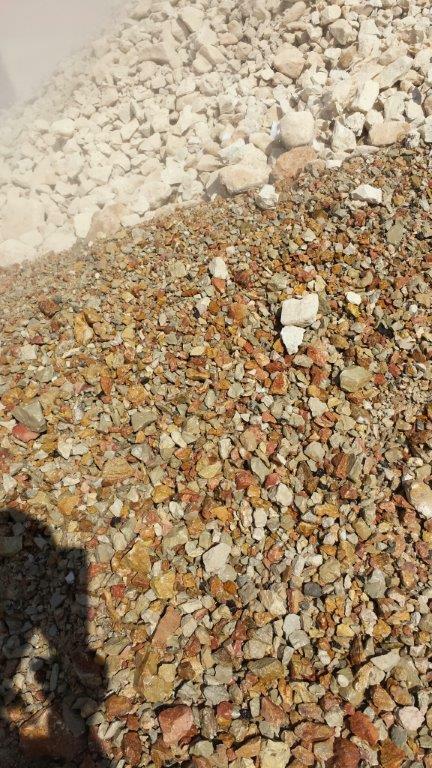 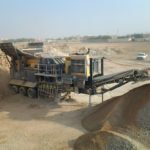 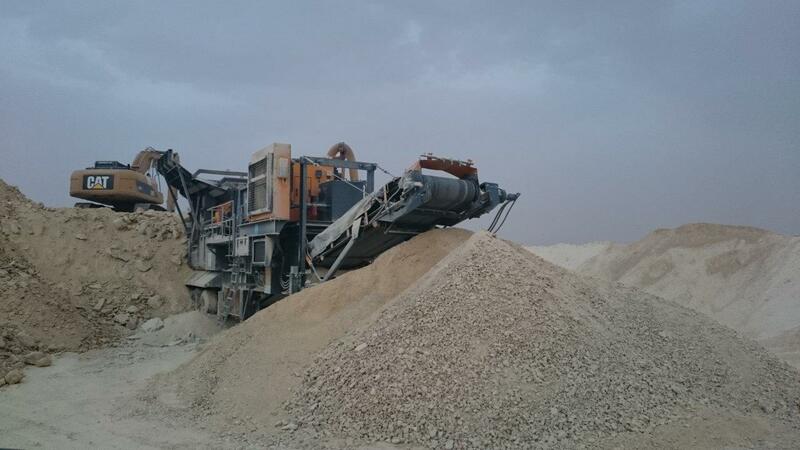 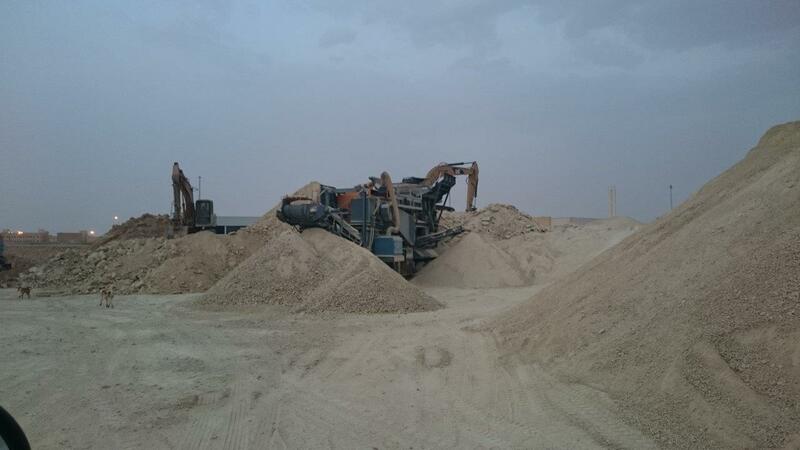 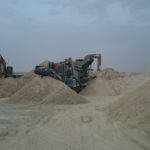 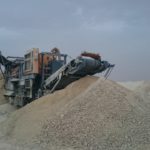 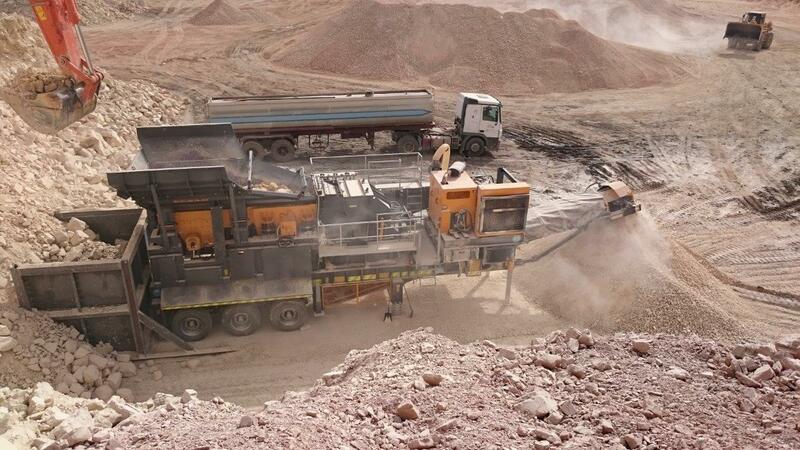 The Tesab 1012SS is a Wheeled, Large Impact Crusher designed to accept a Large Feed Size while also producing a Consistent, High Quality End Product at a Low Cost per Ton. 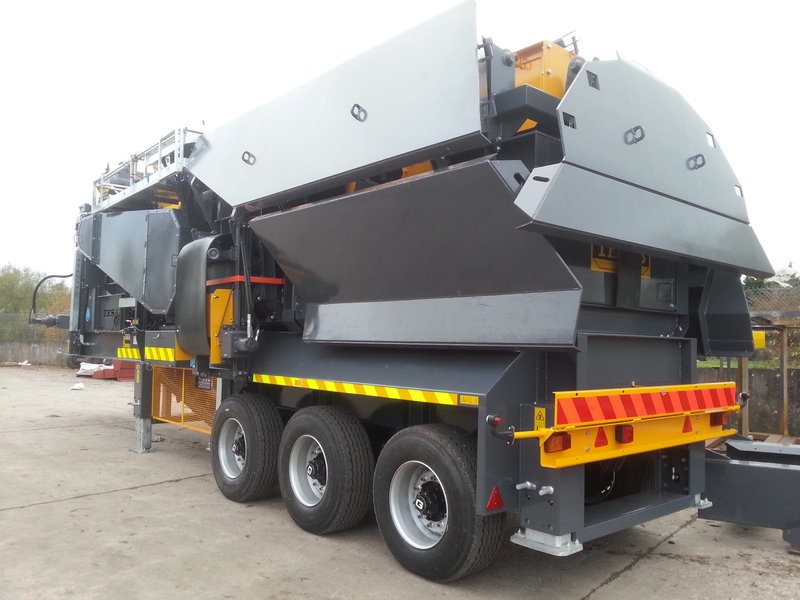 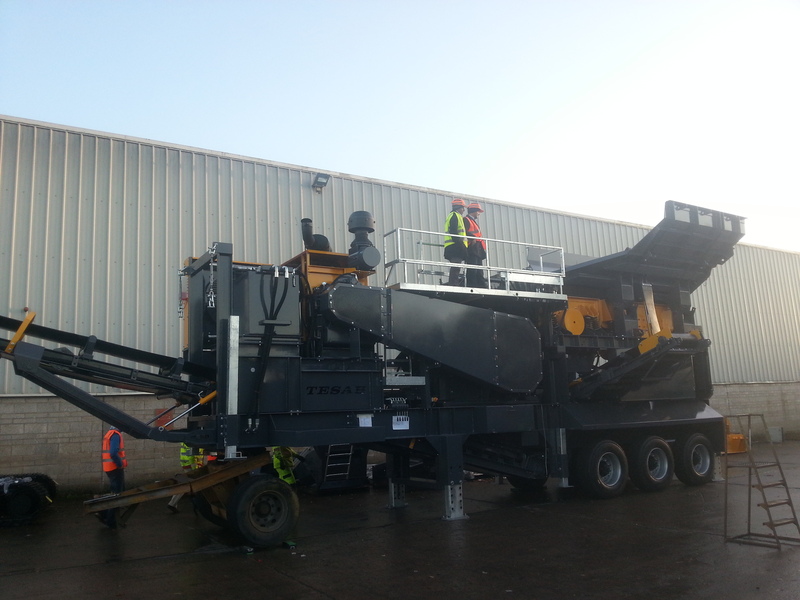 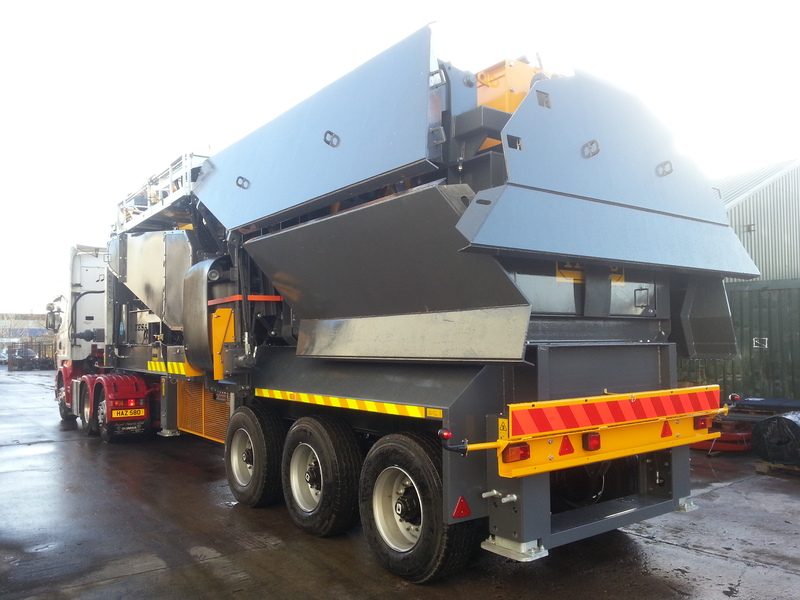 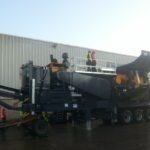 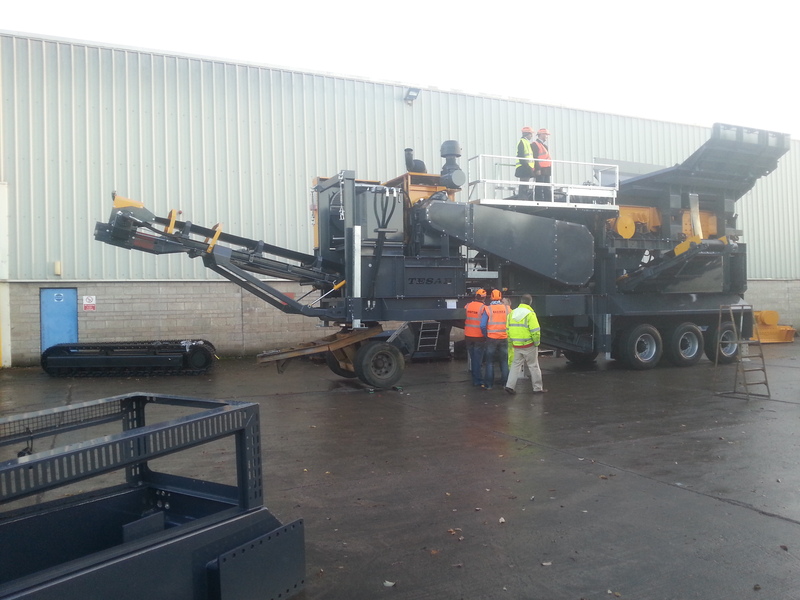 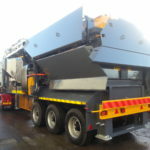 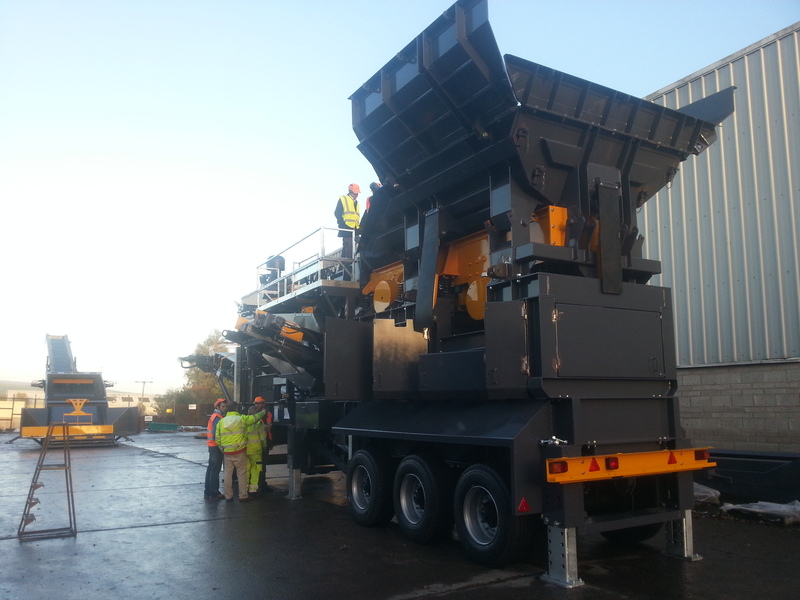 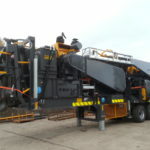 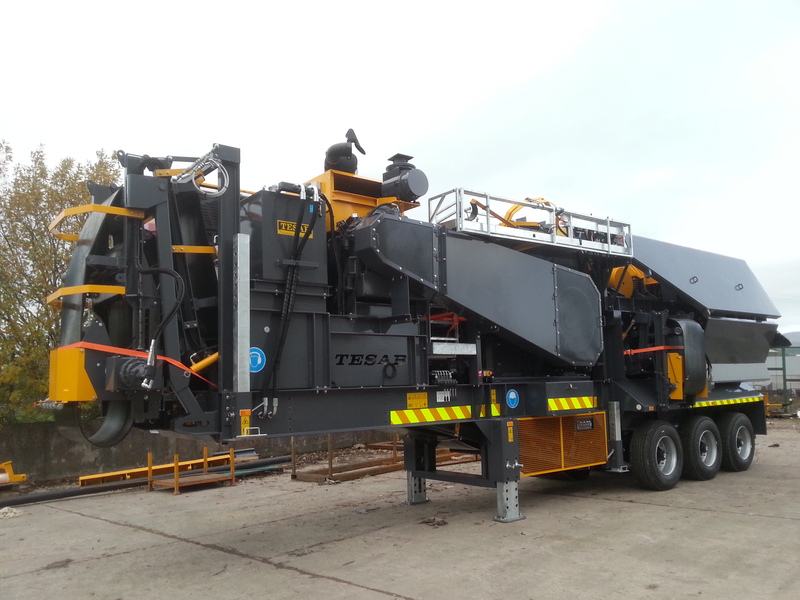 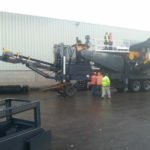 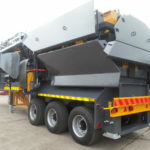 As this is the wheeled version of the 1012TS it has a 2 Deck Independent pre-screen fitted as standard which results in lower cost operation as a sized product can be produced on the side belt. 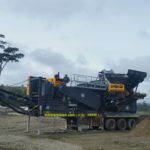 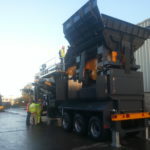 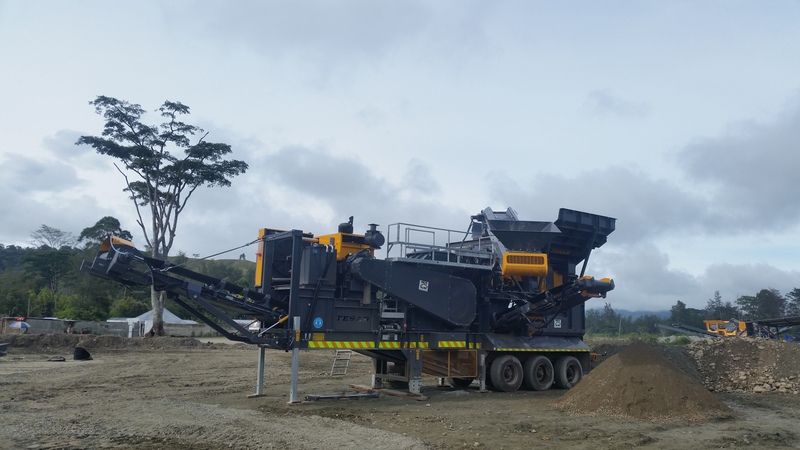 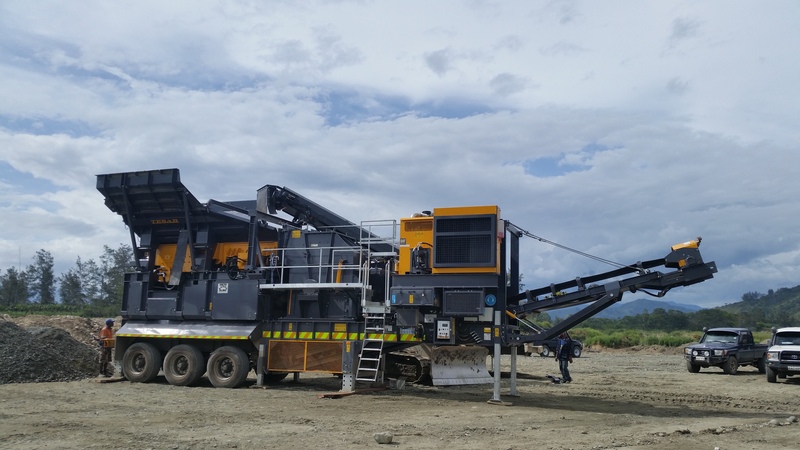 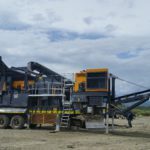 Suited for both Primary and Secondary applications, the 1012SS can work as a standalone or integrate easily into existing crushing and screening operations. 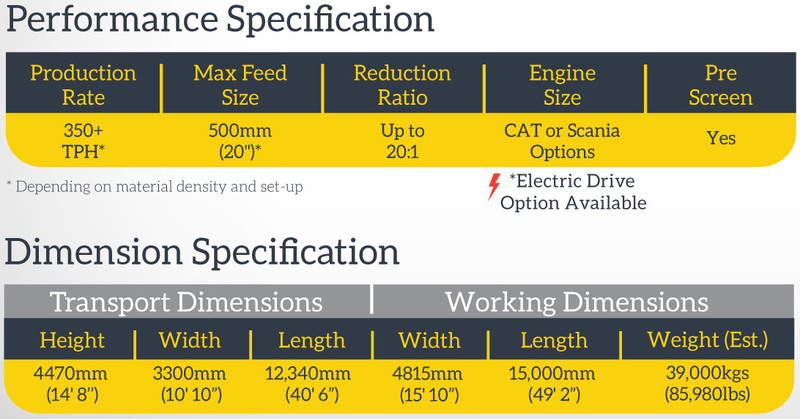 It also offers an Electric Drive option.